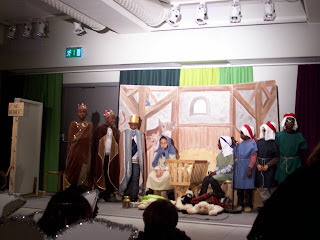 And a little child shall lead them... Who can resist the charm and joy of a children's Christmas pageant? Ours was Sunday and it was truly adorable. 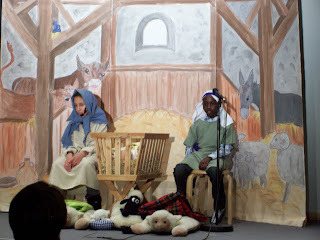 The multicultural nature of our congregation adds a lot to our pageant and it is so much fun to see the kids enjoying telling the story of Jesus' birth. My favorite bit in the play this year was this little gimmick. A huge spotlight was cast on the manger scene after Jesus was born signifying the star shining in the night sky. The best part of the whole thing was when the 3 shepherds showed up wearing sunglasses because it was so bright! It was adorable and made me laugh out loud! 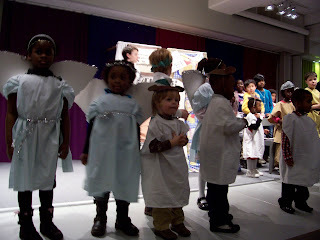 The little ones dressed as angels and shepherds singing their little hearts out truly captured our hearts. There is really something special about watching the kids tell this wonderful story. Perhaps it's no wonder then that Jesus came as a baby and grew through childhood into adulthood. He always knew that seeing the world through the eyes of a child was an important trait for someone wanting to understand the kingdom of God. There are many ways to see the world through the eyes of a child...hanging out with kids and watching them do their thing is one way. 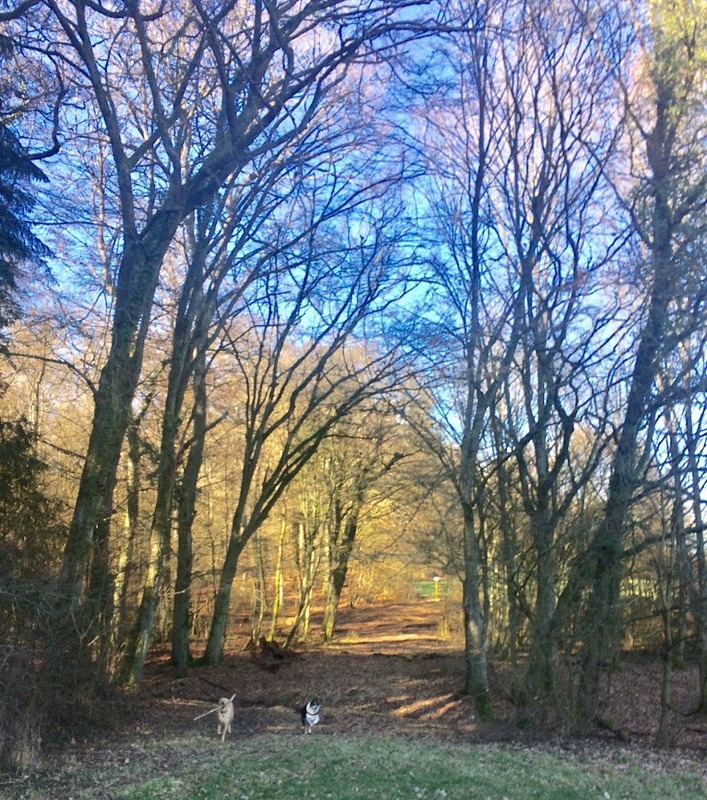 Another way to is to allow yourself some childlike moments...where anything is possible and you sing out at top of your lungs because you want to and you love it and because you don't really care how good you are. You are just happy to be participating. I am grateful to all the leaders who worked with the kids to make our children's Christmas event a big success but also one that ministered to those of who were lucky enough to enjoy it.